ANANTARA HOTELS, RESORT & SPAS in Thailand is launching the new Dollars for Deeds program, where each resort throughout Thailand will match guests donations dollar for dollar during their stay. The promotion was launched to raise funds for a range of worthy causes. For over a decade, Anantara Hotels, Resorts & Spas has been committed to creating luxury travel experiences that also benefit nature, people and culture. All Anantara properties participate in eco-friendly and community initiatives, enhancing the social and environmental surroundings of each Anantara retreat. Under the Dollars for Deeds program, beginning in Thailand, where Anantara was founded, guests who stay at any of its 12 resorts will have the option to donate one dollar (BHT 30) per night of their stay. Anantara will match each guest’s contribution. Funds raised will be donated to three worthwhile foundations: The Golden Triangle Asian Elephant Foundation (GTAEF) in Chiang Rai, the Mai Khao Turtle Foundation in Phuket and the Princess Sirindhorn Craniofacial Centre at Chulalongkorn Hospital in Bangkok. 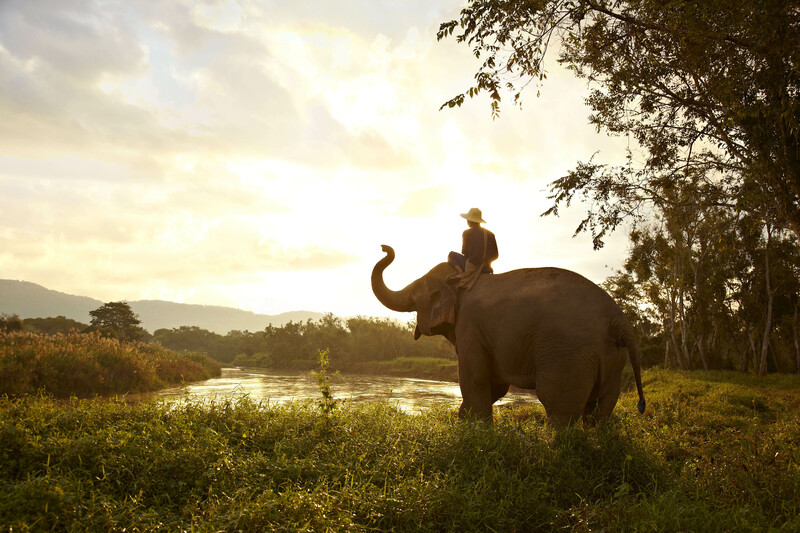 The GTAEF was set up in 2006 to rescue Thailand’s street elephants, and has since been diversified to include welfare projects that incorporate broader philanthropic endeavours with unprecedented success. More than 40 elephants have been rescued from Thailand’s city streets, along with their entire mahout family, some of who now live in the camp’s traditional mahout village and benefit from ongoing employment, housing, English lessons, medical insurance, schooling for their children, and a silk worm business which provides the wives with 100% of the profits made from the sales of their wares. In addition to performing street rescues, the GTAEF cooperates with the Thai government and other organizations in projects including supporting research and clinics using elephants in therapy sessions for children living with autism; helping equip the first elephant hospital in Krabi in the southern part of Thailand, donating a gantry to help lame elephants stand and a purpose built elephant ambulance to the Thai Elephant Conservation Centre (TECC), just to name a few. The GTAEF have also built the world’s only research facility dedicated to scientifically researching elephant intelligence and behavior. The Mai Khao Marine Turtle Foundation raises funds and awareness for the critically endangered giant leatherback turtles which nest on Mai Khao Beach, along Phuket’s serene northwest coast. This project is especially pertinent to guests staying at the luxurious all-pool villa oasis Anantara Phuket Villas, which edges beautiful Mai Khao Beach. Dollars for Deeds funds go towards protecting the sea turtles who breed here from November to February, and whose numbers have been severely depleting over the last 20 years. Beach patrols at night protect the turtles while nesting, and records are kept of the number of eggs laid. The eggs are taken to the foundation’s hatchery so that when the baby turtles hatch, they are protected from the elements of nature and human exploitation. The young turtles are released in a special ceremony during Thailand’s New Year Songkran festival in April. The Mai Khao Marine Turtle Foundation’s activities are supported by local resorts, schools, community residents and organisations, with conservation efforts successfully protecting Mai Khao beach and its reef, as well as going towards the Turtle Museum and ecological education programs. The Princess Sirindhorn Craniofacial Center honoring HRH Princess Maha Chakri Sirindhorn, is located in Chulalongkorn Hospital under the Thai Red Cross Society and the Faculty of Medicine, Chulalongkorn University, is the first centre for craniofacial problems and operations in Southeast Asia. 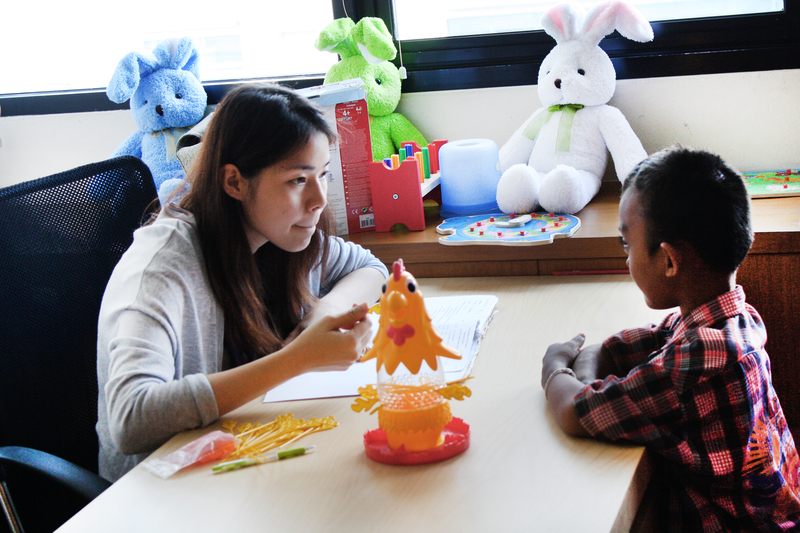 A dedicated team of doctors and medical staff treat patients, generally young children, with a range problems relating to the head, eyes, nose, mouth, brain and the face all of which not only affects the patients but also their families. By choosing to donate just USD $1 per night, Anantara guests not only enjoy a luxurious stay that is rich in discovery but leave with wonderful memories of their experiences, knowing that they have made a positive difference to the local environment and community. The Dollars for Deeds program will soon to be joined by worldwide resorts across Asia, the Maldives, Middle East and Africa.